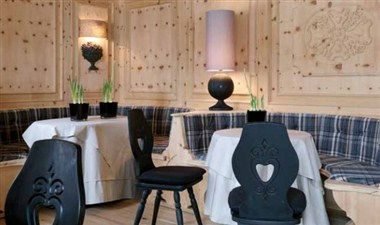 Hotel Sonne in Livigno is unique for its warm and elegant atmosphere and its unmistakable natural style and harmony. Each detail is well looked after and its modern design is harmoniously combined with the tradition of an ambience of great comfort and beauty which offers a warm intimacy at the same time. 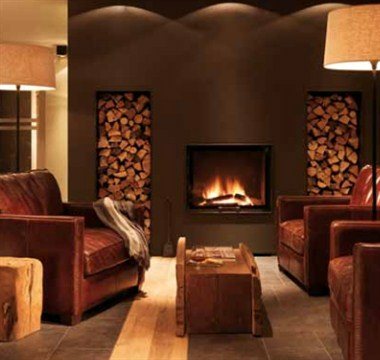 The Urbani Family operates Hotel Sonne 4-star Bed & Breakfast in the centre of Livigno with a lot of dedication. Hotel Sonne was opened in the 70's and has been completely rebuilt. 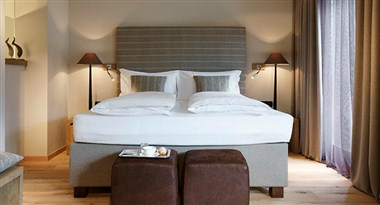 The hotel has 16 spacious rooms to offer its guests a unique stay dedicated to complete relaxation in winter and summer.